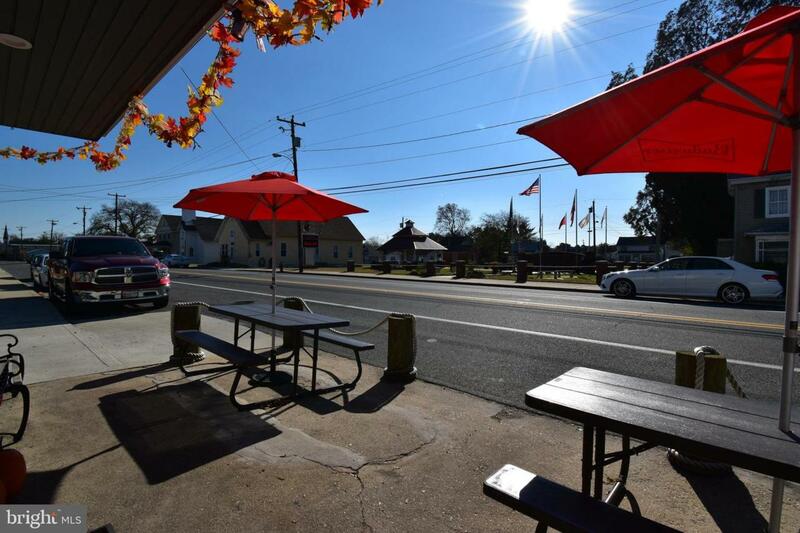 Former Warwick Store & Down on Main this popular convenience store & restaurant is available for lease. 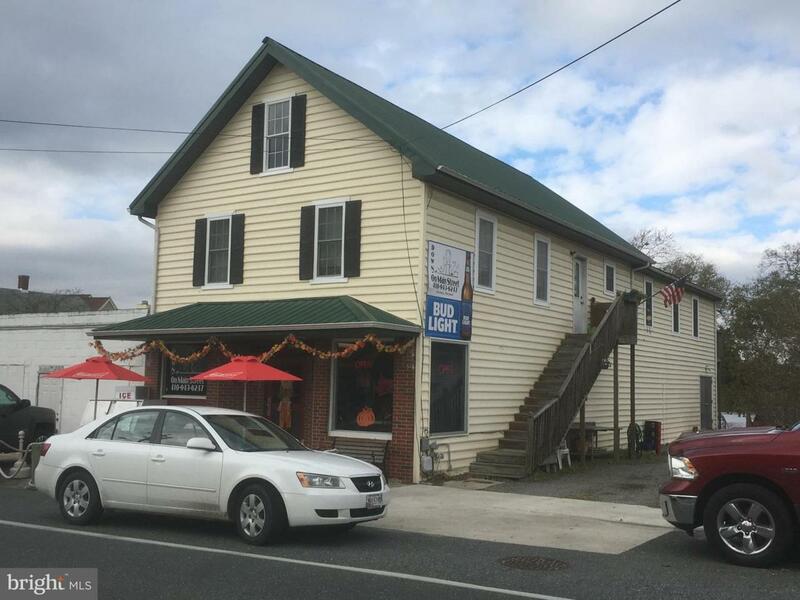 Turn key & ready to go - all equipment is included in lease price. Major renovation completed in 2008 with new electrical services, plumbing HVAC, drywall, insulation & more. 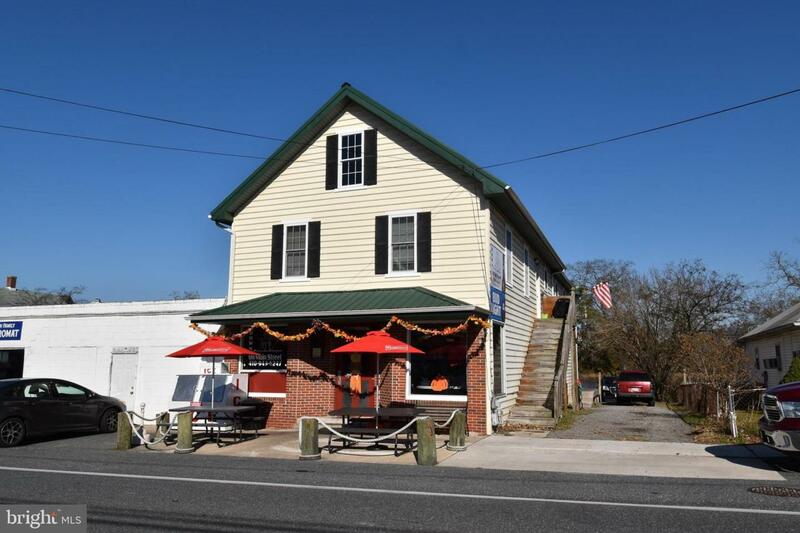 Located in the town of Secretary near the Warwick River and across from the Town Park. 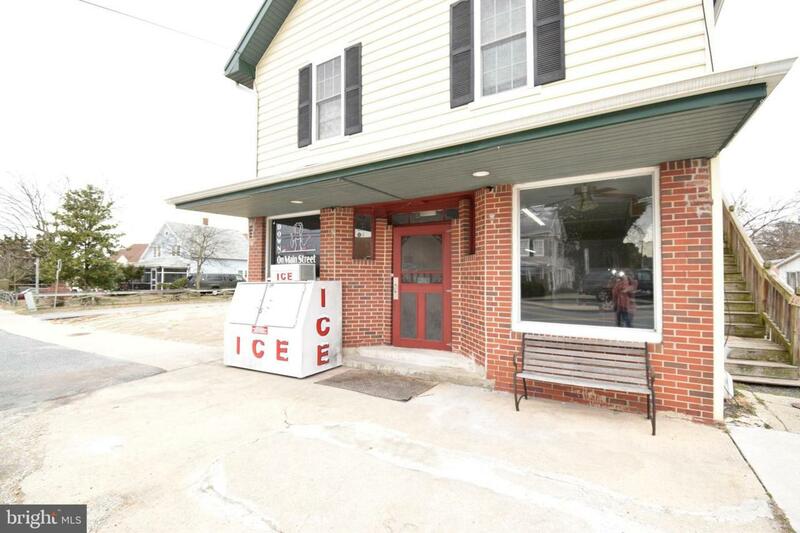 Terrific Opportunity - also available for sale with 2 income producing apartments above.